It's no Legend, though it is full of fairies, goblins, and cheesy FX galore. It barely eeks out a 5.4 on IMDB. I'd say that's generous. 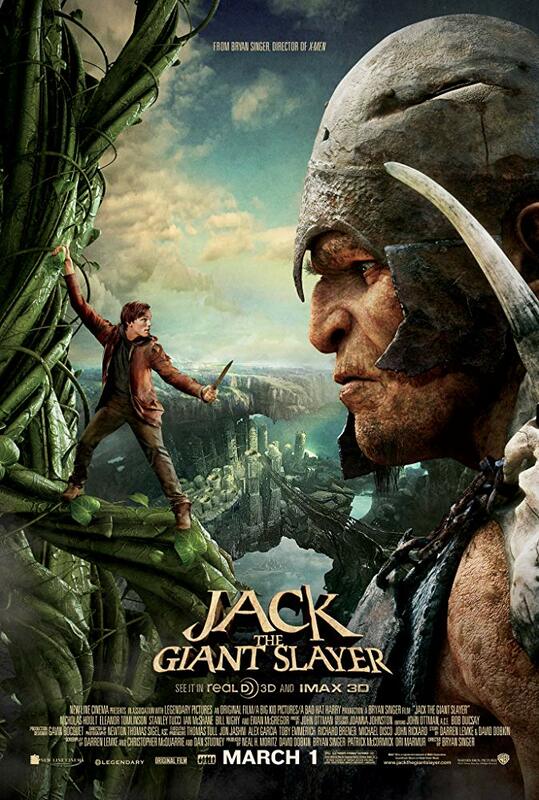 Several times I felt as if I was enduring another Jack the Giant Slayer, which is funny, because I remember eating a new bean burrito at the movie theater that night and it was the highlight of my evening.